This spring we have seen a significant lift in the auction market across all markets, particularly in the capital cities. I am excited about the clearance rates we have been experiencing with momentum building as we enter the warmer months of the year. Across the country, the number of homes taken to the auction is sitting steadily around 2,500 properties per week. The volume of auctions is slightly lower than this time in 2015, however the success rate is significantly higher. Last week alone we saw a clearance rate of 80.2% which is actually the highest clearance rate recorded this year, in comparison to just 64.9% last year. The only frustration for agents and auctioneers out there at this stage is the lack of stock on the market and available to take to auction. There is so much buyer activity and auctions are clearly generating results, it is just a matter of getting the listing onto the market. In Brisbane, last week just under 200 properties were auctioned with early week results showing over 50% clearance rates, while Sunshine Coast and Gold Coast showed strong results, closer to 60% clearance rates. It is an exciting time for our market and for those agents willing to auction. The success rate is better than we have seen for years and prices being achieved are setting records across South East Queensland. I personally haven’t seen a better start to auction season and am looking forward to continuing the momentum and generating more success stories for my clients. 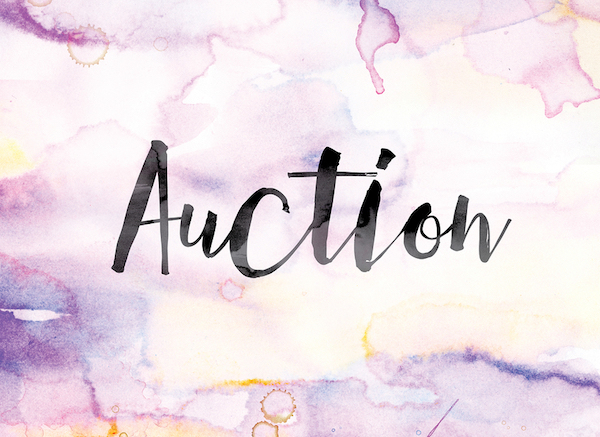 If you need to brush up on your auction skills, talk to me about booking a training session now, you will be ready to capitalise on the activity in the marketplace in no time! Newer PostGoing.. Going.. NOT GONE! Older PostBah Humbug... Or Is It?